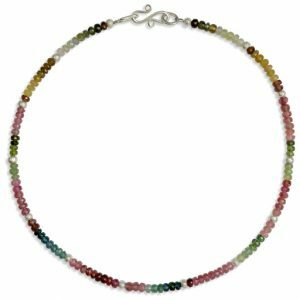 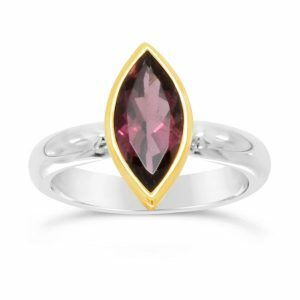 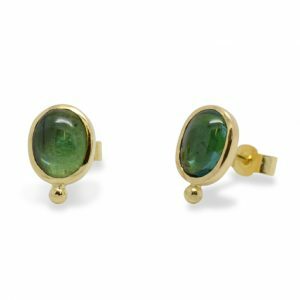 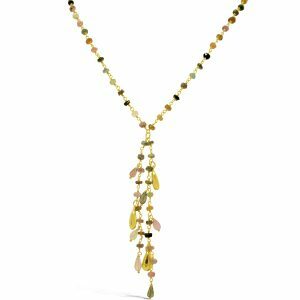 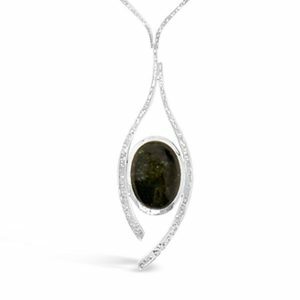 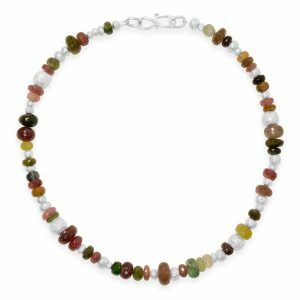 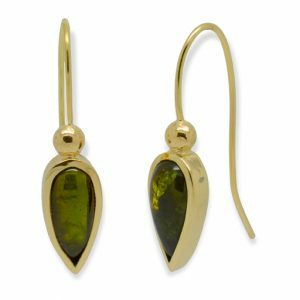 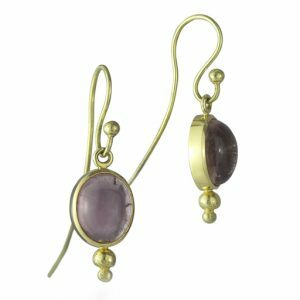 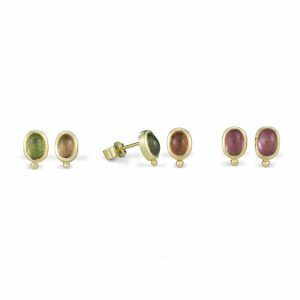 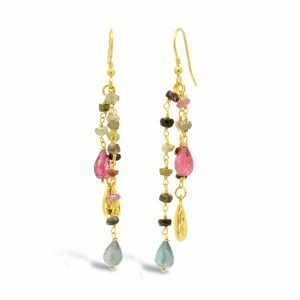 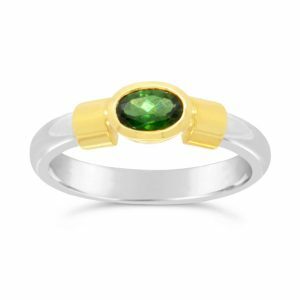 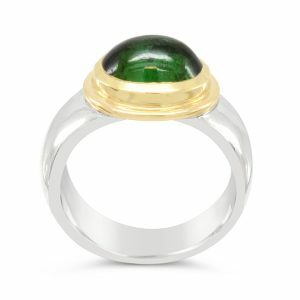 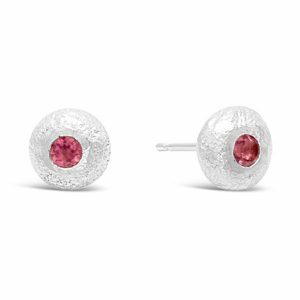 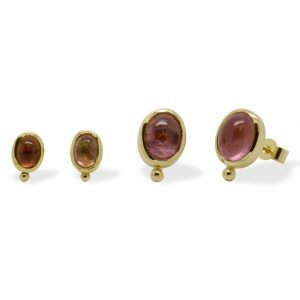 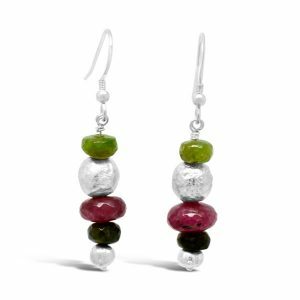 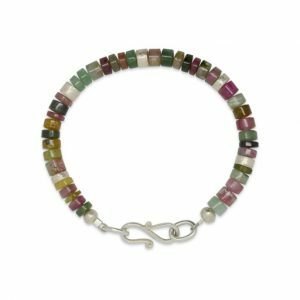 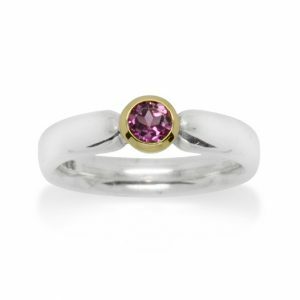 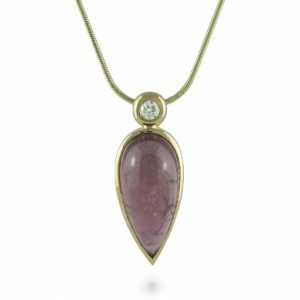 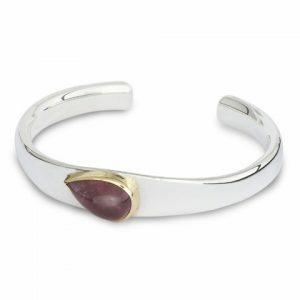 The “Roman” range was designed especially to show off the beauty of tourmaline. 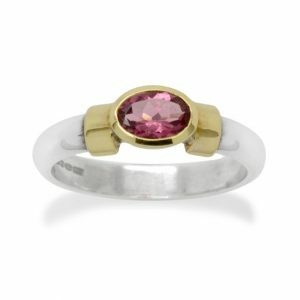 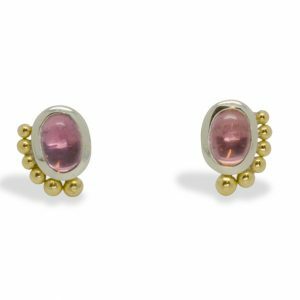 Using 18ct yellow gold settings with either silver, gold or platinum as a base. 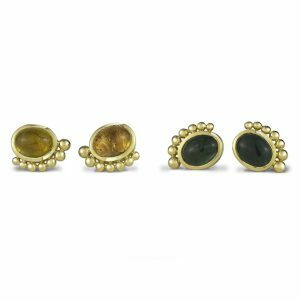 A range of earrings, rings, cuff bangles and pendants usually with small 18ct gold beading work.